Hepburn Shire is located in the Central Highlands region of Victoria, approximately 110 kilometers north-west of Melbourne. Hepburn Shire is highly community focused, and as such ensures that their people are supported with wellmaintained essential infrastructure through strategic planning and monitoring. 145 culverts across the Hepburn Shire region became blocked and/or silted up as a result of significant flooding and required cleaning to retain pre-flood condition. Complications to completion of work included unspecific pipe specifications, such as length and diameter, as well as unknown asset condition. Bartlett’s were engaged to ensure all culverts were completed in the required time-frame. 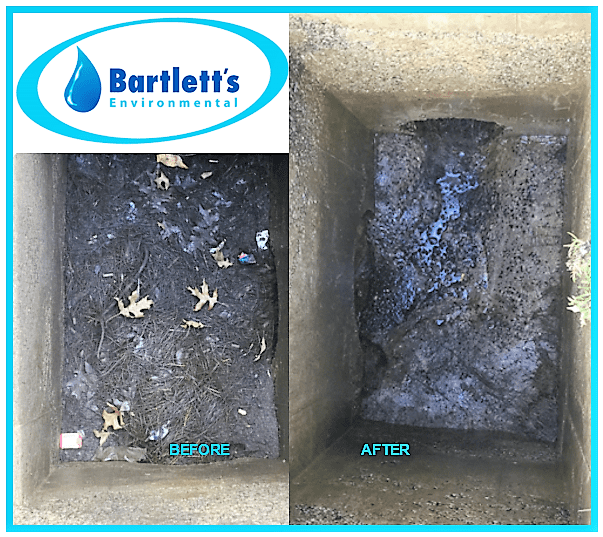 Works were completed satisfactorily and efficiently using Bartlett’s Environmental’s industry leading equipment to clean the culverts. Comprehensive reports were provided proving completion of works with before and after photography. Additional helpful data was provided to the Hepburn Shire in the report, including an asset condition report, culvert dimensions and precise location of their assets. Bartlett’s Environmental successfully completed the scope of works whilst providing additional information on the serviced asset. The project provided Hepburn Shire with valuable knowledge of their assets and piece of mind that they were in working condition.